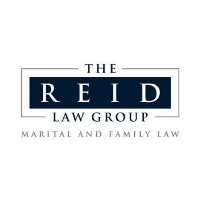 We are a full-service divorce & family mediation firm. 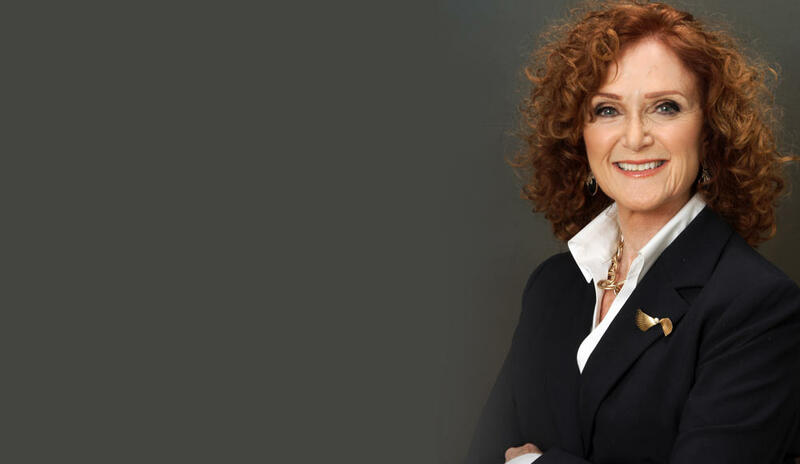 Judith Goldberg is a divorce attorney in CT, but in South Florida, she is 100% focused on divorce mediation because it is often a much better solution than a litigated divorce for many reasons! 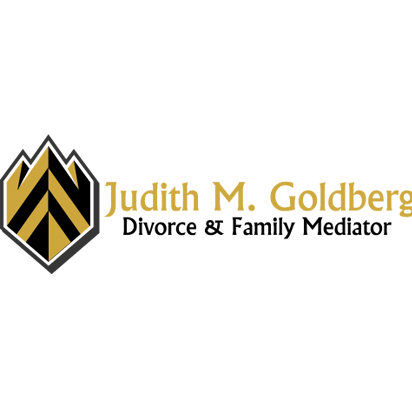 Divorce mediation is much, much less costly than a litigated divorce. Divorce mediation is also a much friendlier way to get the same result. If you have children, this is paramount! Often, people don't realize that divorce mediation can often be 70% less costly, and more importantly, more comfortable and easier. Mediation is a non-adversarial process that often gets great results! We offer a free consultation to help you explore if divorce mediation is the best solution for you. 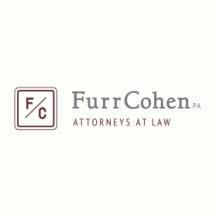 2255 Glades Rd, Boca Raton, FL 33431 Furr & Cohen, P.A. 2101 NW Corporate Blvd #220, Boca Raton, FL 33431 Gutter Chaves Josepher Rubin Forman Fleisher Miller P.A. 5550 Glades Rd, Ste 250, Boca Raton, FL 33431 Milano Investment Foundation, Inc.